Take the hassle out of arranging parties and special occasions by enlisting the help of Marvellous Events. For the last 4 years Marvellous events have worked tirelessly to bring you party packages that take care of everything– right down to the smallest detail. They take away all the stress and strain away by organising the most magical party imaginable. Party packages can include character appearances, a full pa system with sounds and lights, games, fun, dancing, bouncy castles and of course themed table décor. Marvellous Events can tailor a party to almost any theme. Popular themes include Pirates, Princesses, Characters, musical theatre and Superheroes. If you have something particular in mind, then give them a call, they can create a party theme from scratch. Older children needn’t feel left out either. Pamper parties, movie parties on a big screen and popstar parties are all part of the Marvellous experience. 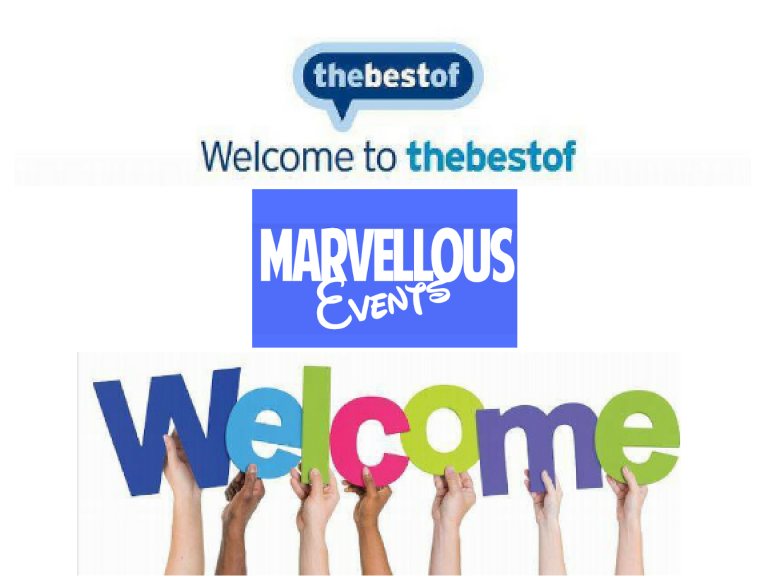 To find out more please visit their feature https://www.thebestof.co.uk/local/barrow-and-furness/business-guide/feature/marvellous-events/ and if you’ve used their services before - leave them a review too.